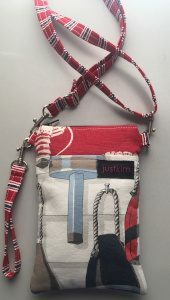 View cart “Cellphone Bag #14” has been added to your cart. 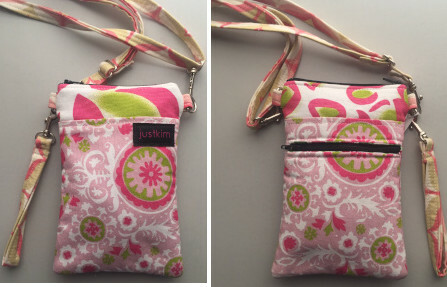 These zippered bags measure approximately 8.5″ x 5″. 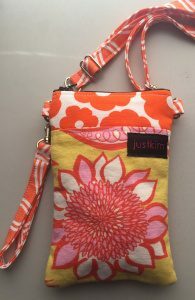 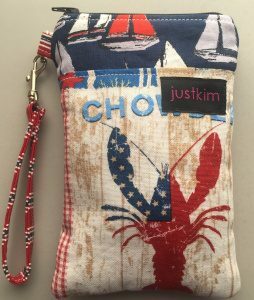 In addition to the adjustable and detachable long strap, a wristlet strap is included so the bag can also be utilized as a wristlet. 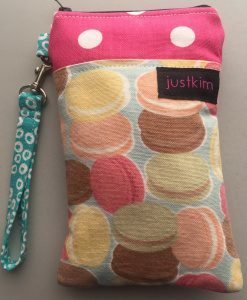 The small strap can also double as a keychain. 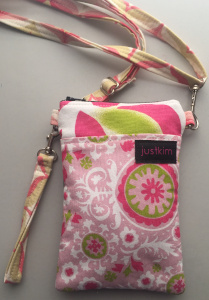 There is also an outside zippered pocket, which is the perfect size for a credit card and some cash!